Can Our Libraries Learn From the Developing World? In Western society we tend to think we’ve got everything figured out, at least in relation to the developing world. When it comes to funding libraries, that’s not exactly the case. 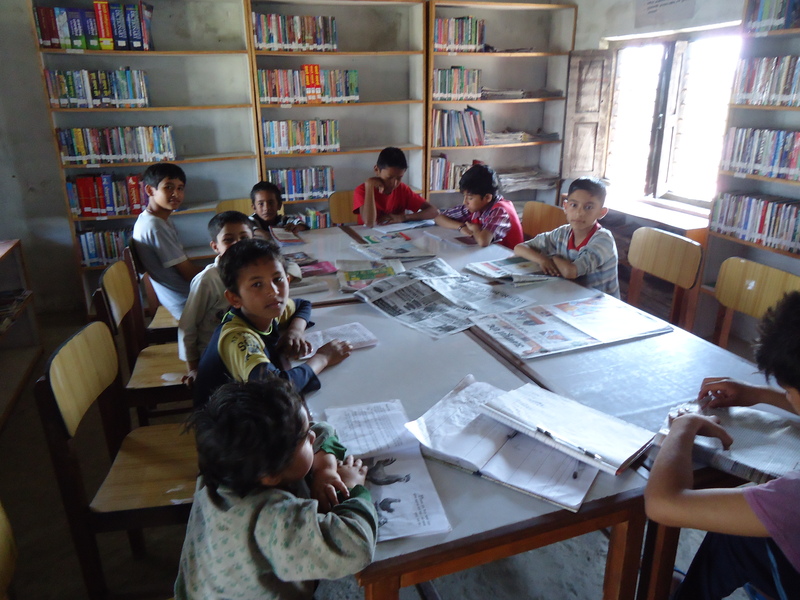 Eager young readers spend their Saturday in this rural village library in Nepal. 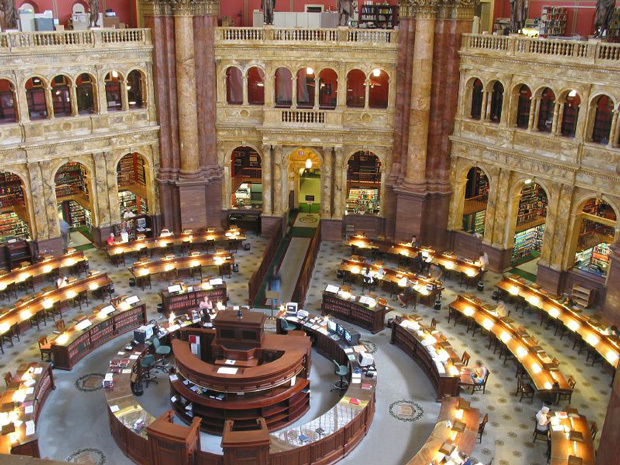 It won’t surprise readers to learn that many public libraries in the United States are fighting to protect their funding. Book lovers will want to read more about the struggle for funding here. The article points out that the library system in the U.S. was largely created by Andrew Carnegie through his massive philanthropic investments almost 100 years ago. Carnegie helped build the library infrastructure, but the on-going operating costs – librarian salaries, new book purchases, utilities, etc. – of these libraries has been funded through tax dollars. 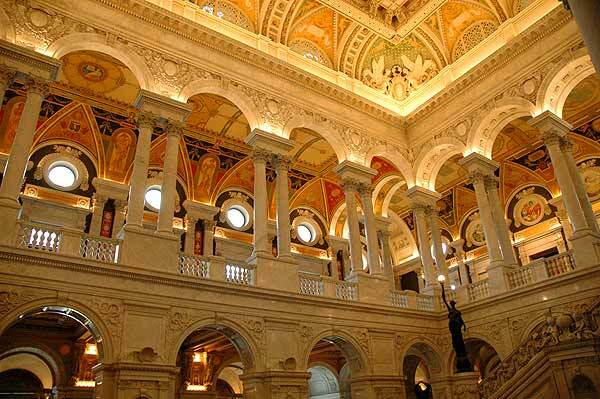 The scarcity of tax dollars now threatens many of those same libraries that Carnegie helped build. As I learned during my recent trip to India and Nepal, however, there’s a much more sustainable model for library development. Non-profit READ Global has spent the last 20 years helping to launch dozens of self-sufficient libraries in the poorest regions of the world. Sounds counter-intuitive, right? READ makes a significant investment to help launch and build each library. However, at the same time it also helps the local community launch a grassroots business, with all profits going to fund 100% of each library’s costs moving forward. Each such enterprise provides jobs and a needed service, creating a new cycle of economic growth in these tiny villages. My wife Eileen greets the local textile workers in the READ library in Geejgarh, India. Their work funds the local library's operating expenses. While visiting one such library in the rural hamlet of Geejgarh, India we met the staff of a mini textile factory operated within the local library. Incredibly, they had just signed a contract with a major retailer to manufacture 50,000 cloth bags. All profits are used to fund the local library’s operating costs in full, often creating a surplus. While touring such libraries in rural Nepal we rode over a bridge that was actually funded by the local library association. Yes, READ has created such an incredible model that their local library associations are now funding major community infrastructure projects. Amazing. Perhaps READ’s model, successfully tested for 20+ years in dozens of libraries across three countries, can now migrate to the West. As you might expect, GoneReading has pledged its financial support to READ. Click here to learn more about READ, and here to buy GoneReading apparel, gifts and merchandise.